What are the different sizes in US bedding? Not everyone instantly knows the size of their mattress, or how it measures up against other sizes. Here is a quick overview on how to tell the differences starting with the measurements. Vero Linens is your No.1 shopping place for fine Italian linens, with a wide selection that can fit all types of beds. 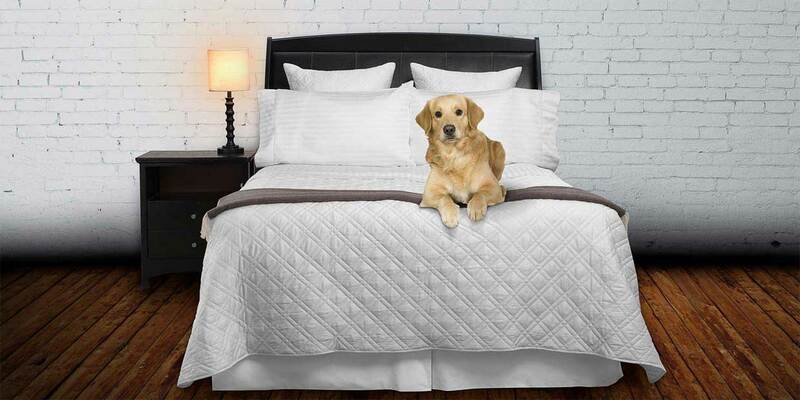 Choose from our variety of fine bed linens, Italian duvet covers, feather sleeping pillows and much more as affordable prices and luxury combine to form an elite shopping experience.